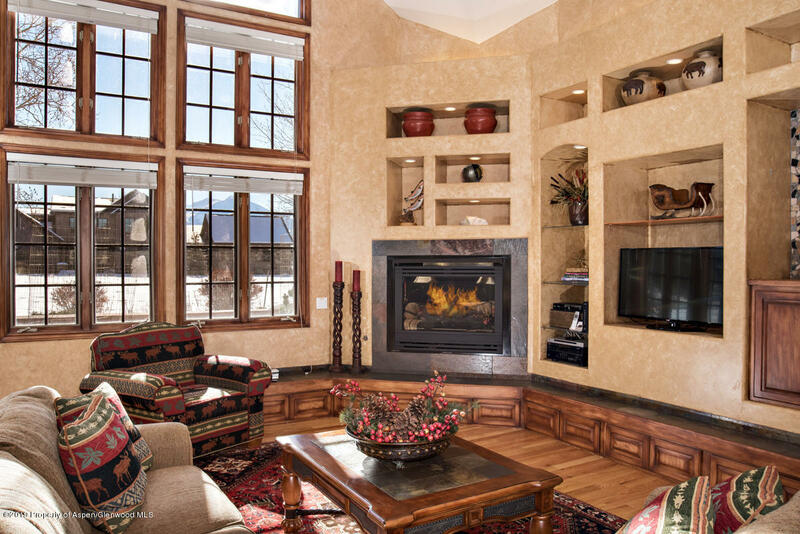 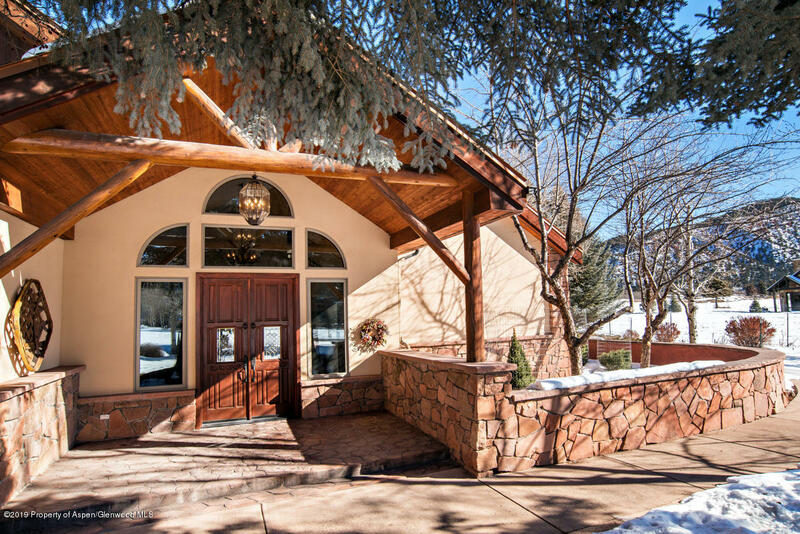 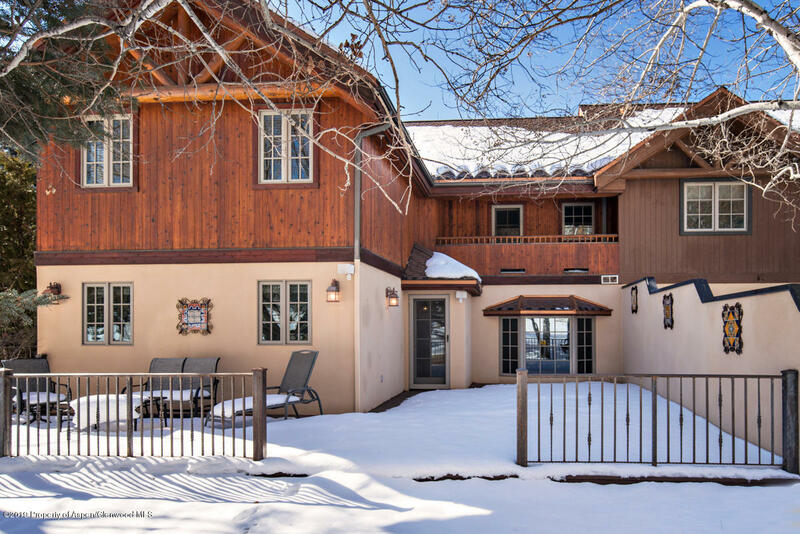 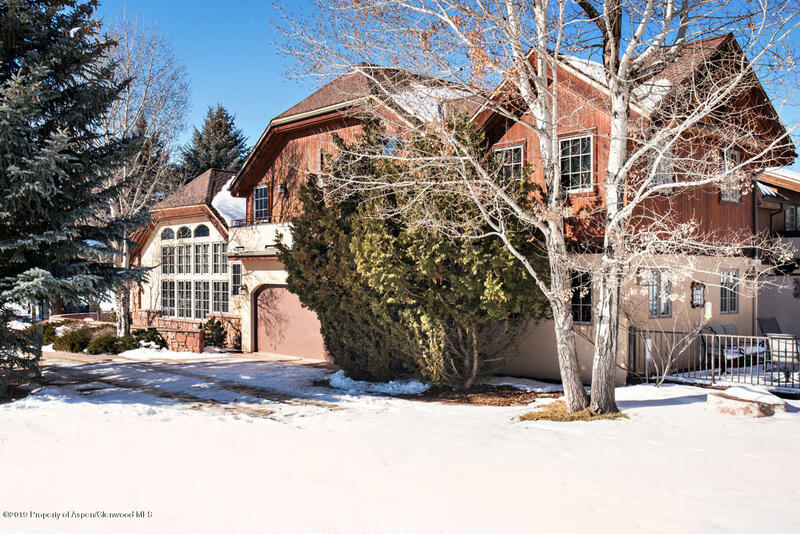 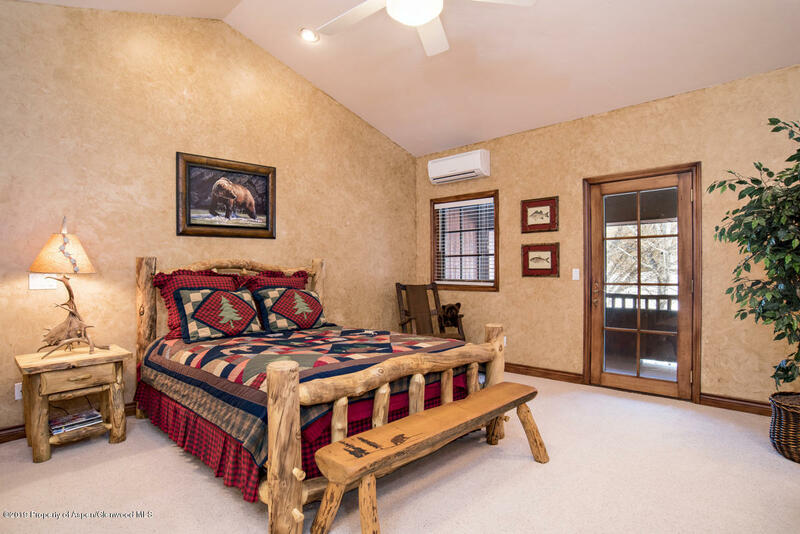 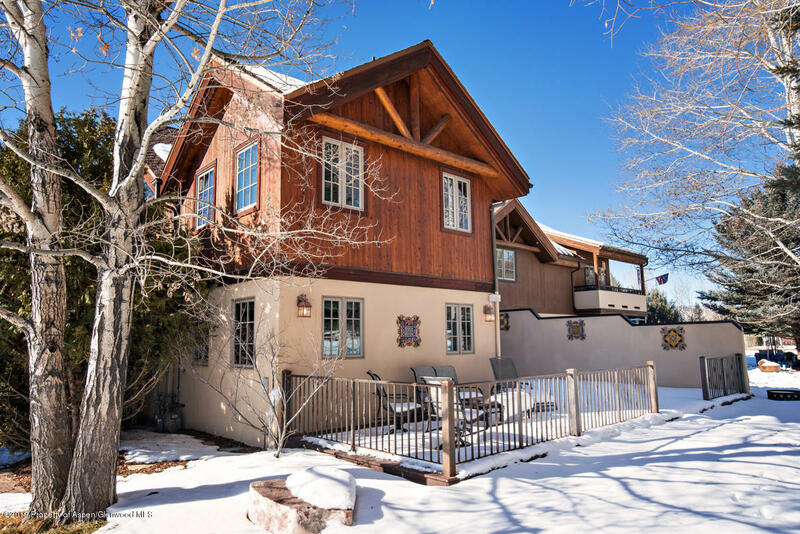 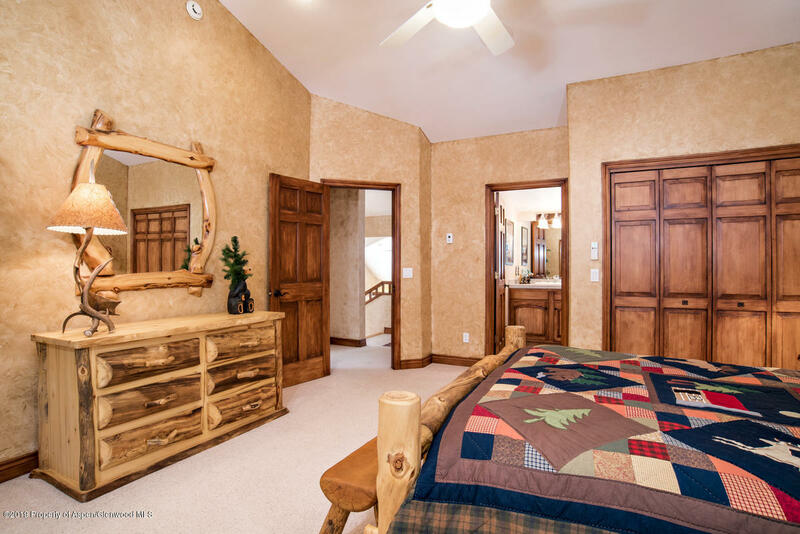 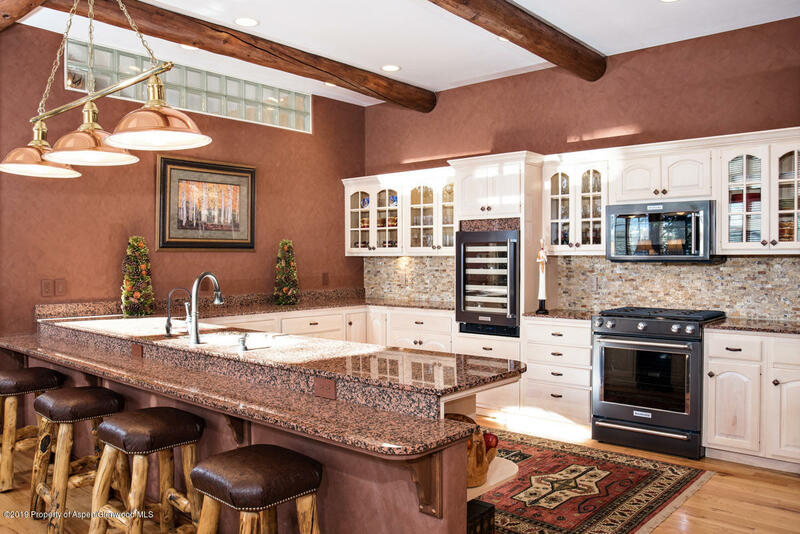 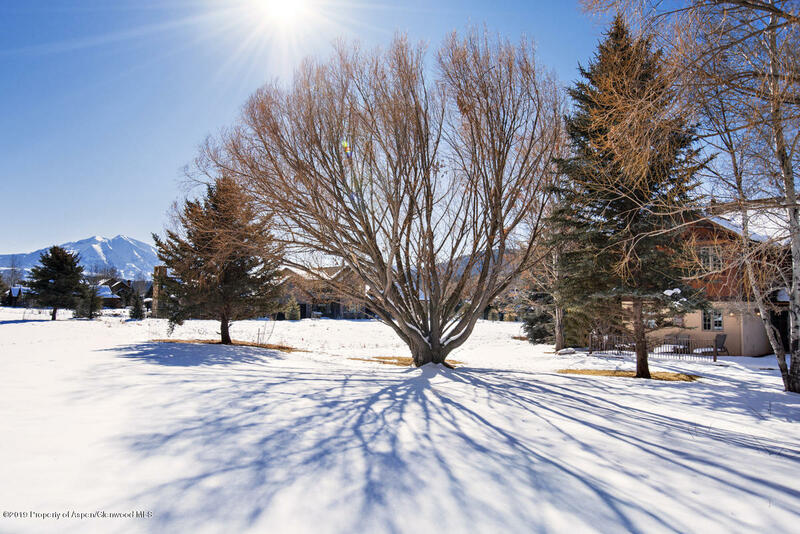 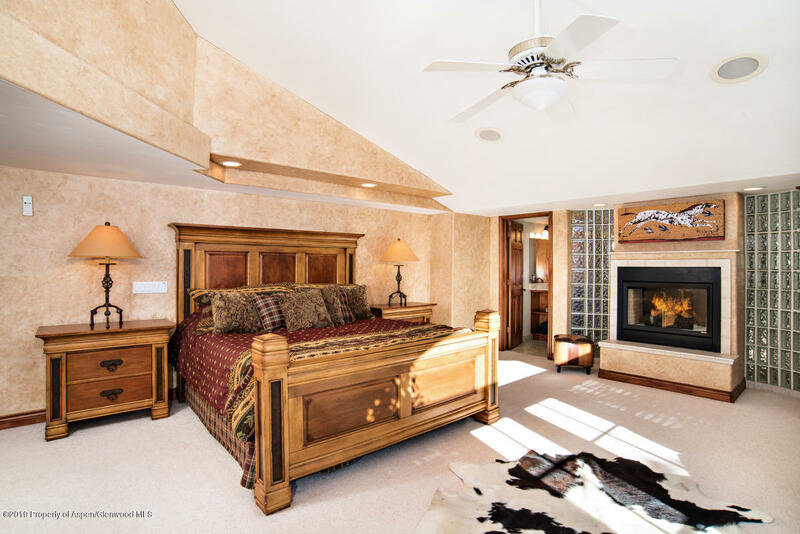 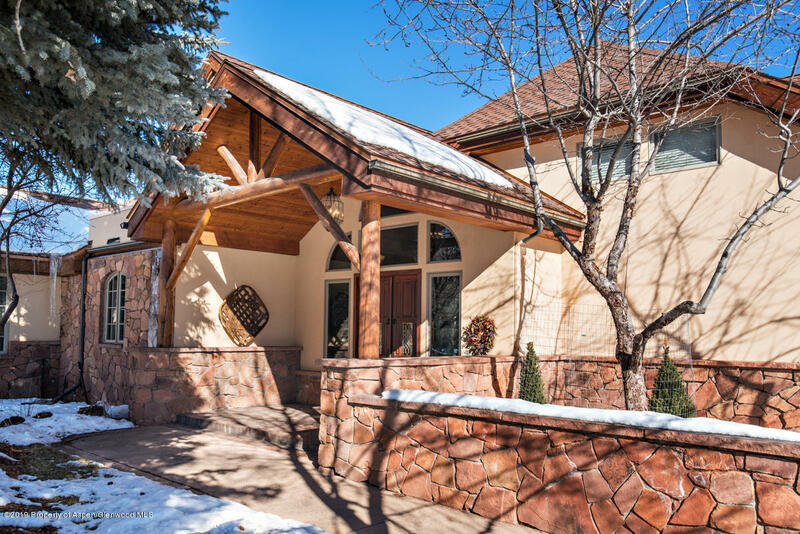 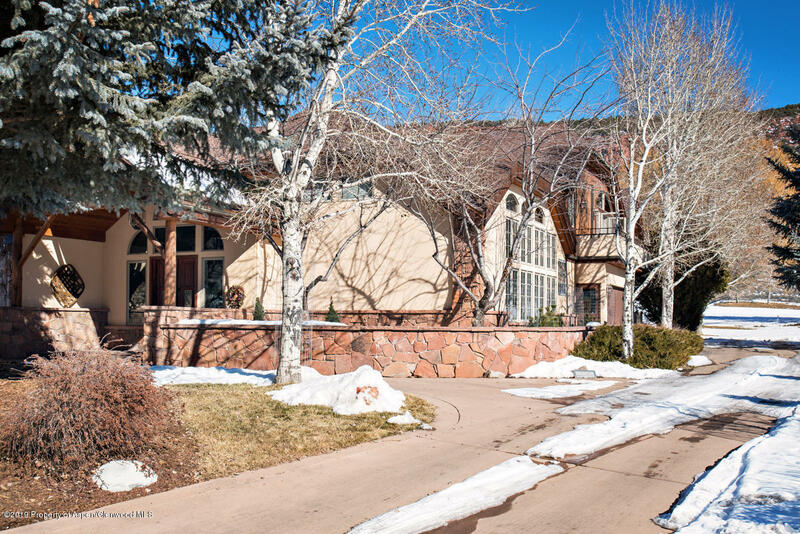 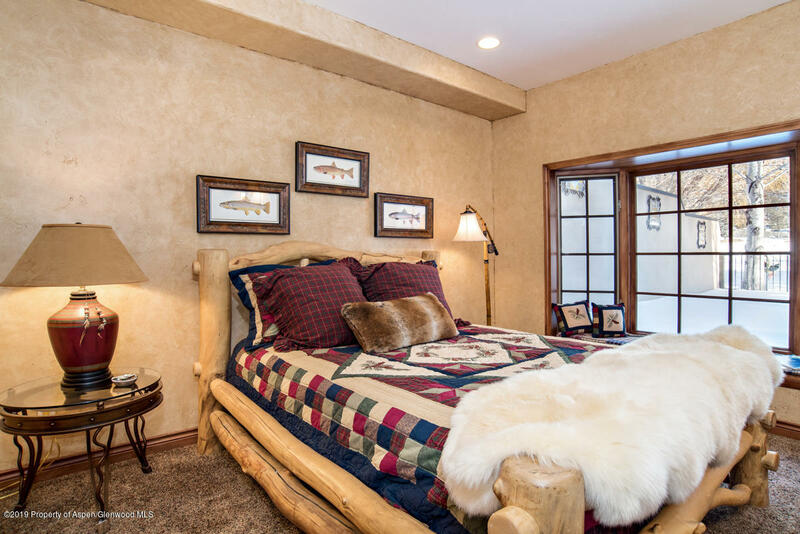 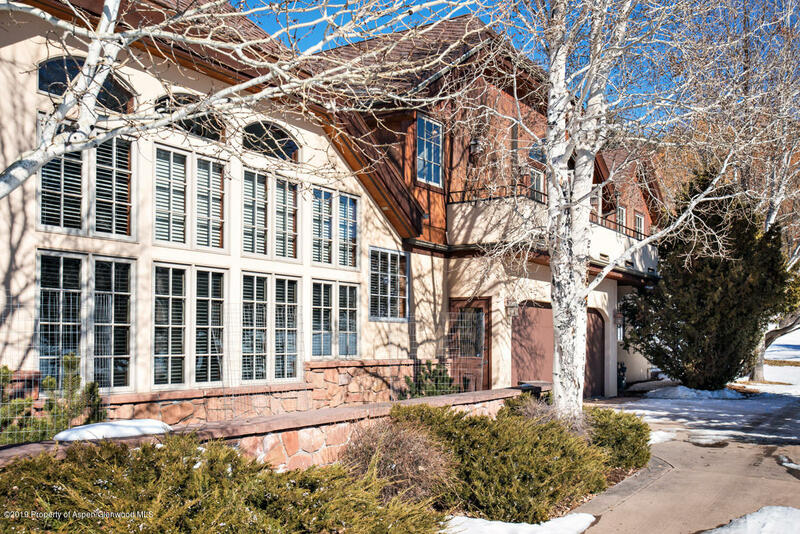 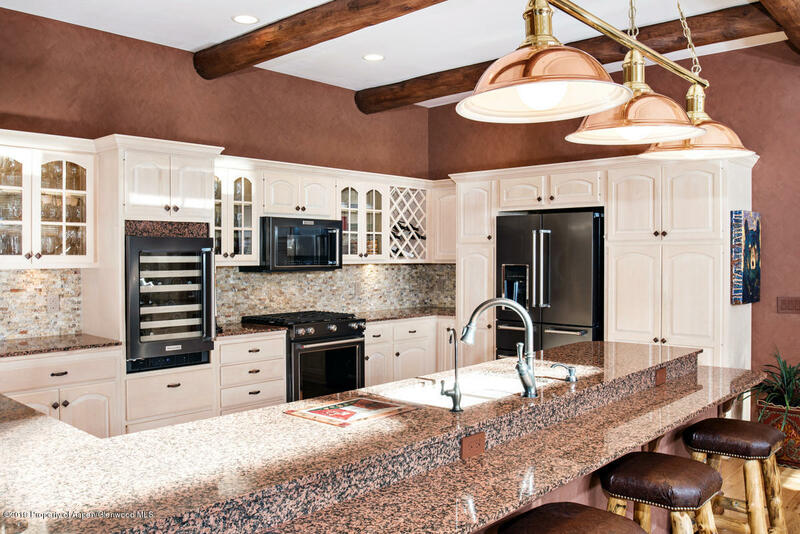 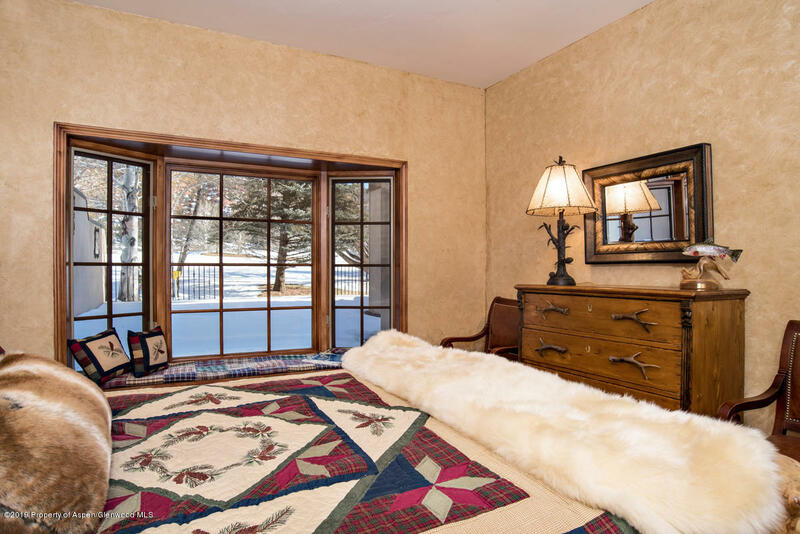 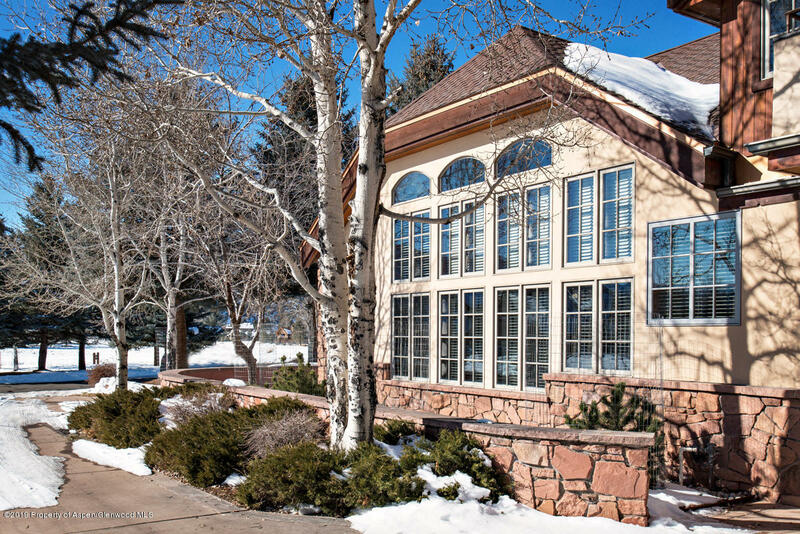 Dreamin' of a Colorado home in a gated community, on a Golden Bear golf course with Gold Medal fishing nearby! 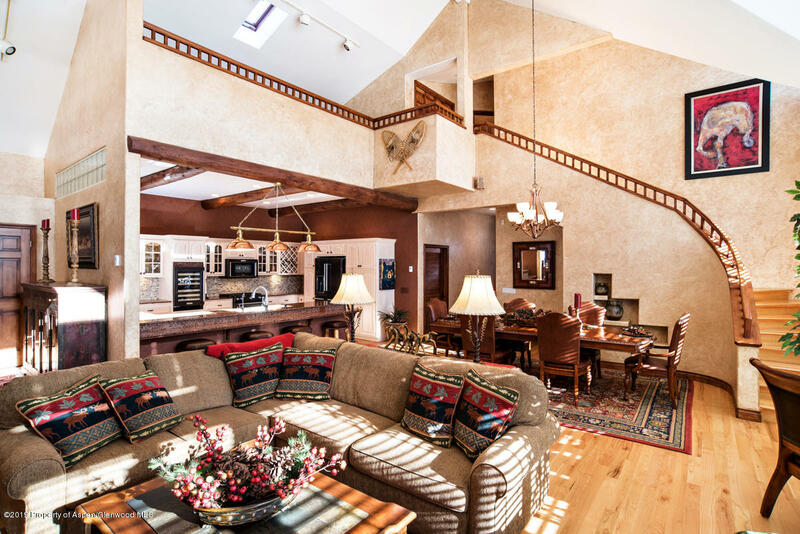 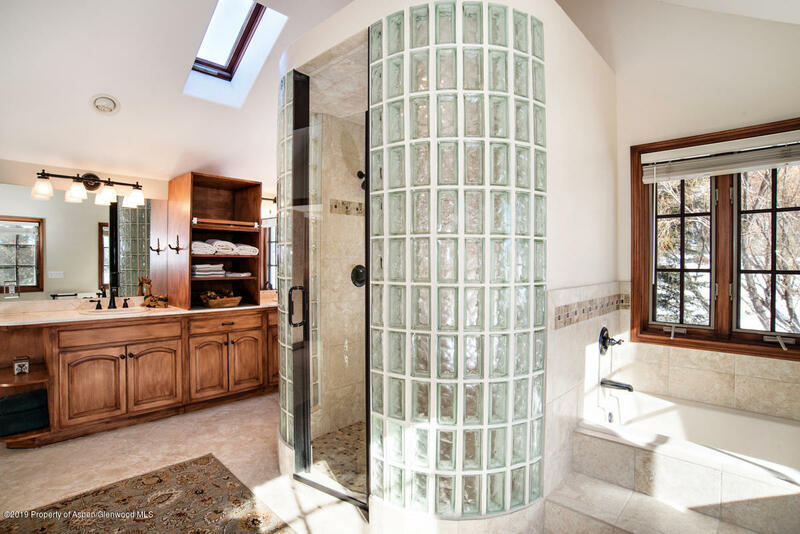 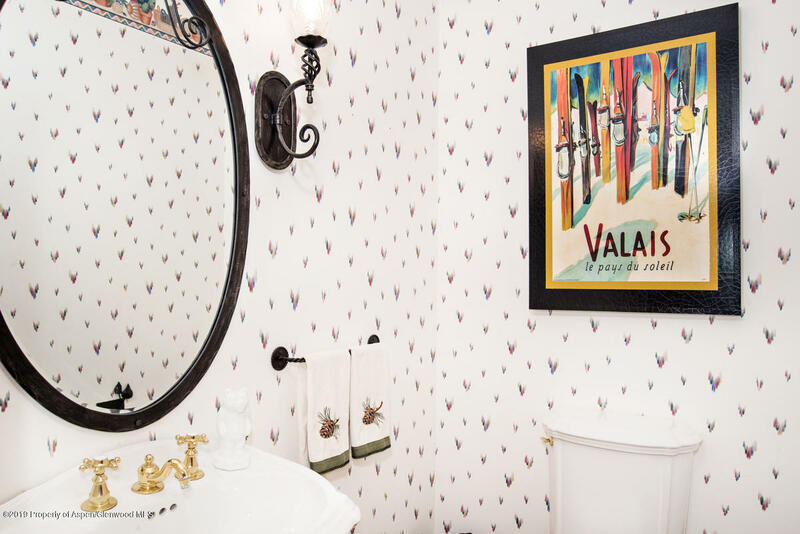 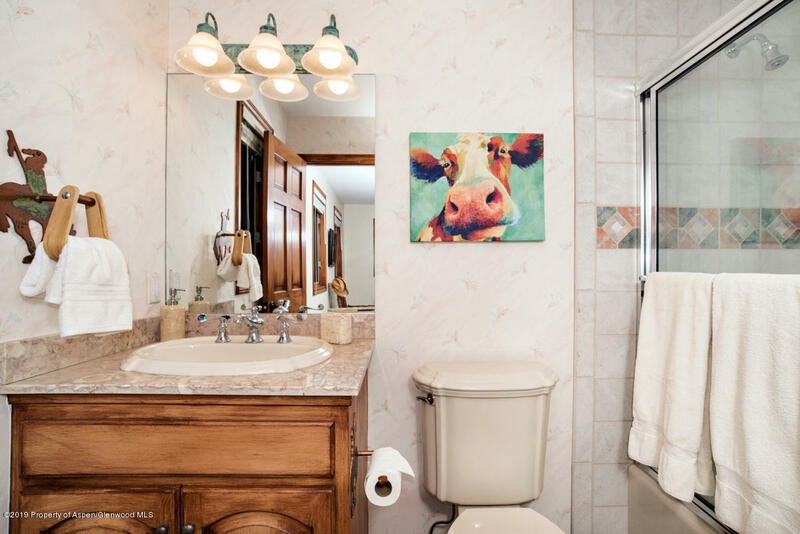 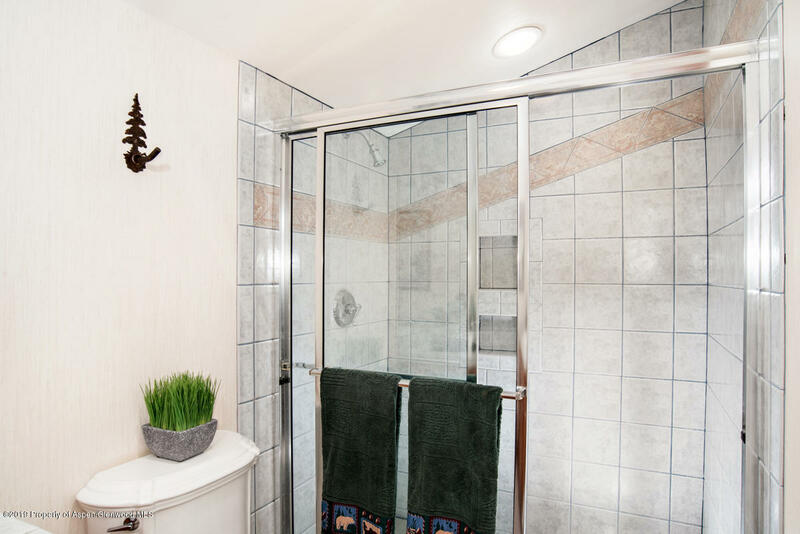 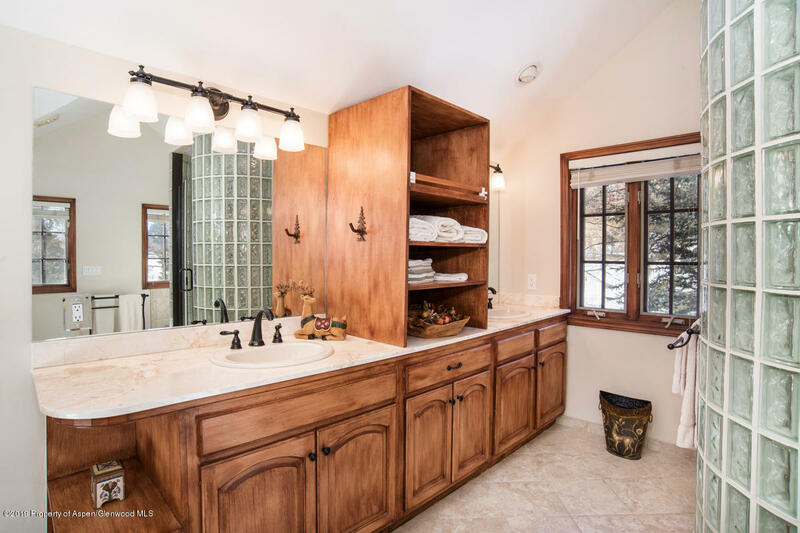 This beautiful home's location has all of that and more. 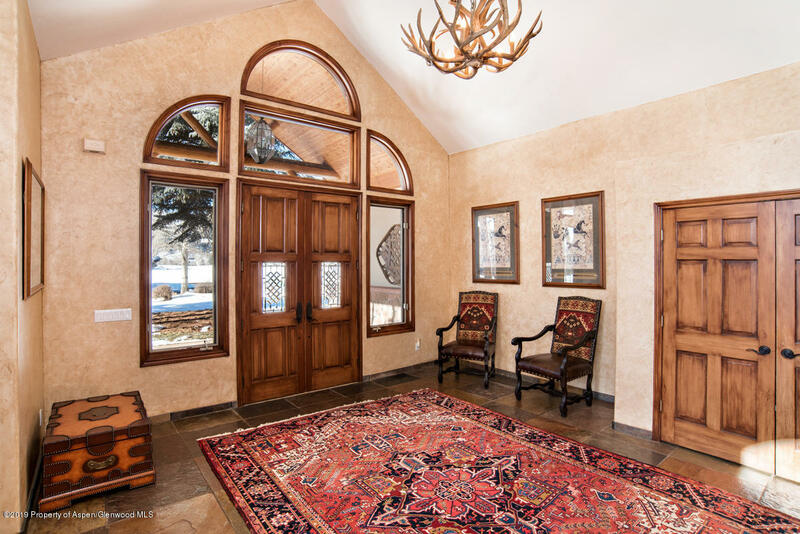 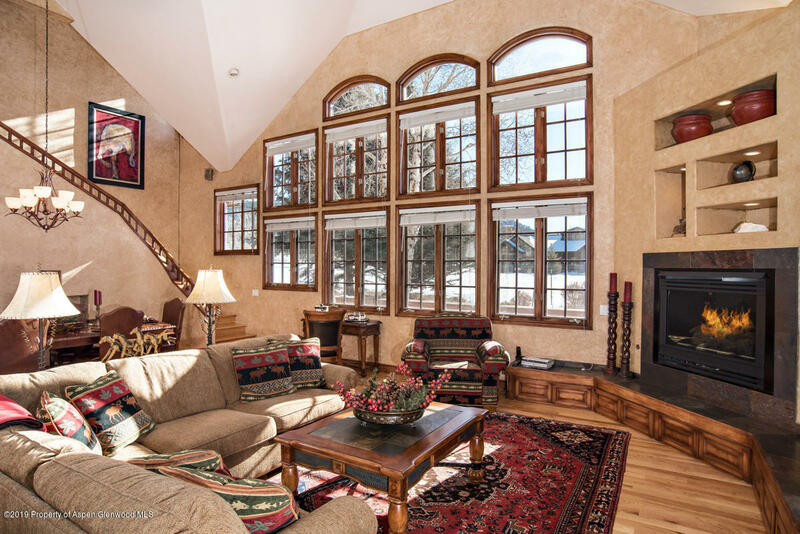 An open floor plan with 2 story south-facing windows and massive vaulted ceilings greet you as you enter from the large foyer into this warm inviting home. 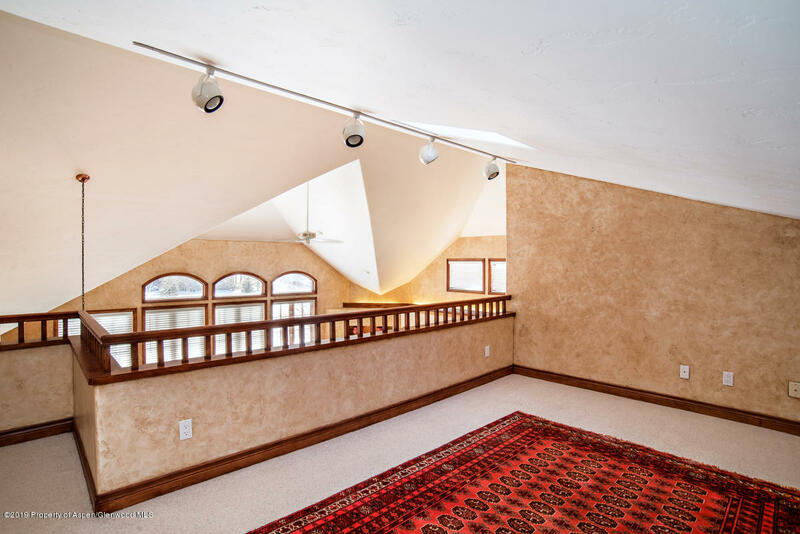 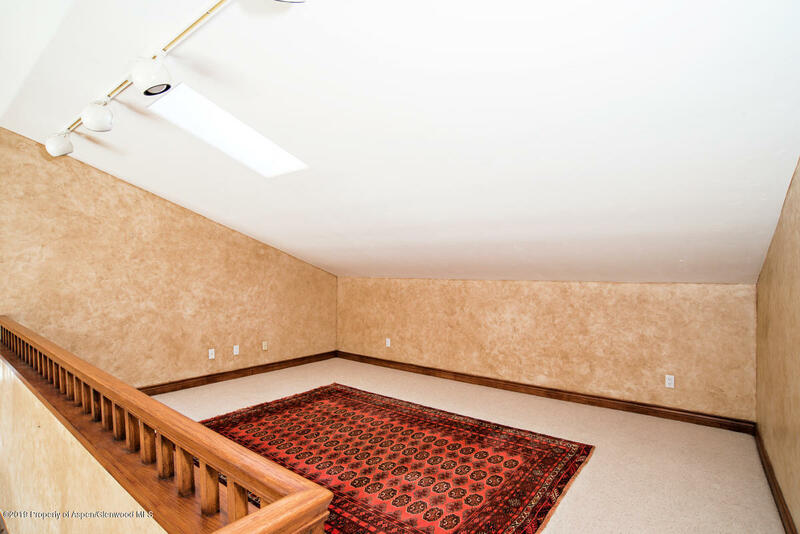 With a great room where everyone is connected, this home is perfect for entertaining family and guests. 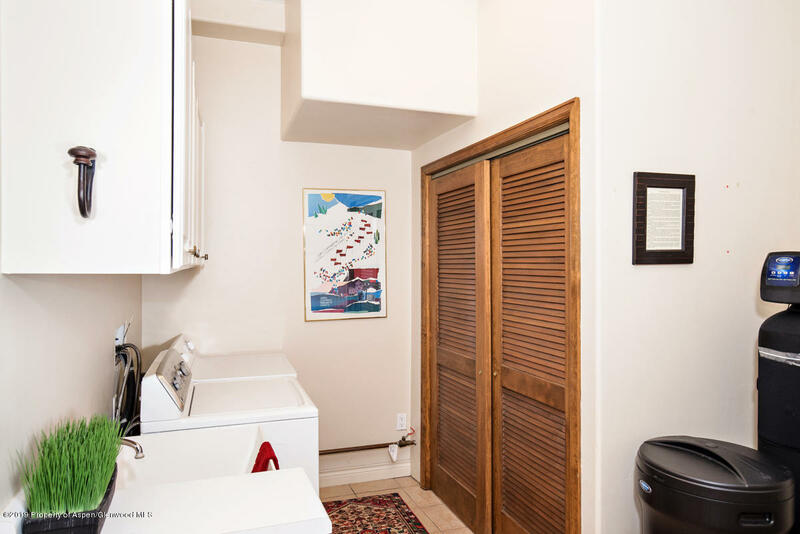 2 bedrooms, 1 bath, laundry and 1/2 bath complete the main level. 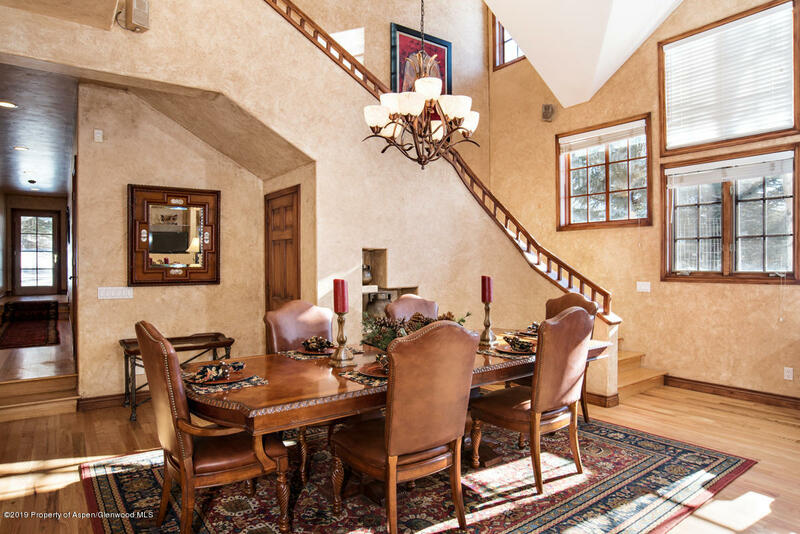 The curving & dramatic staircase is fit for any entrance from grandchildren sliding down the handmade banister to the blushing bride. 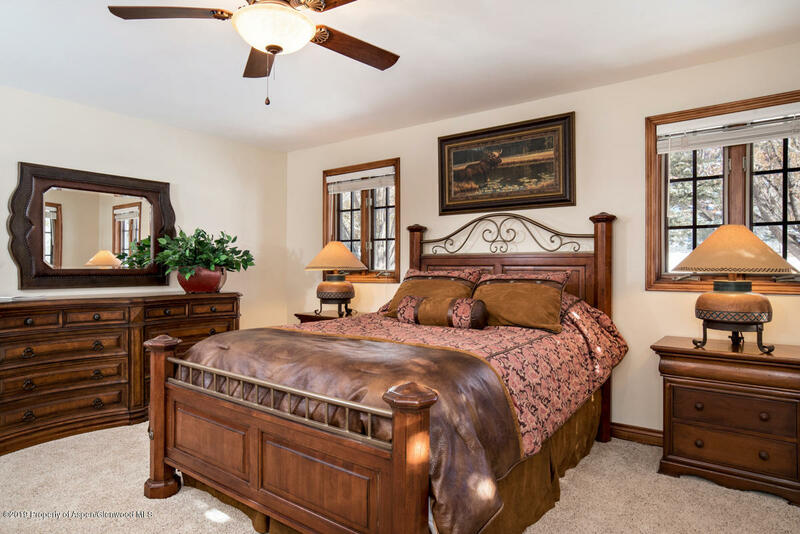 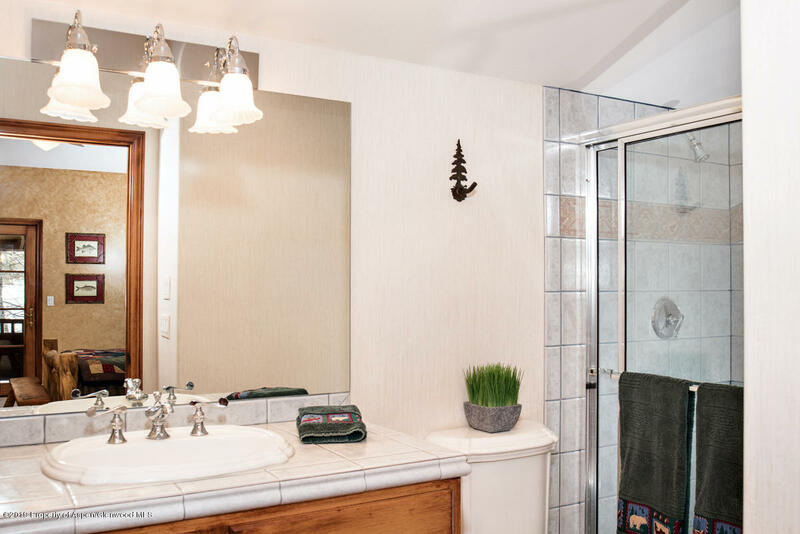 On the second level, you'll find an expansive yet charming master suite, another bedroom and bath and log accented balcony.